If you were in New York last night (October 20) but skipped out on the Phoenix show, youre really going to be kicking yourself today. 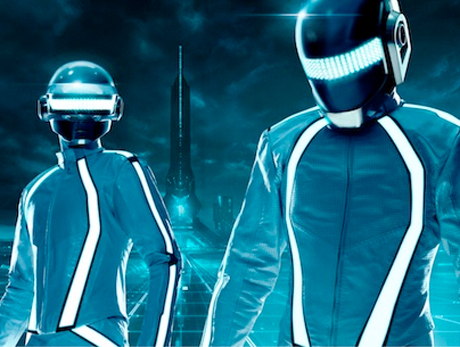 During the French popsters concert at Madison Square Garden, the band were joined by none other than fellow Parisian superstars Daft Punk, who made the night more than a little epic. Thanks to YouTube and a generous uploader, you can watch some footage from the show below. But were really hoping someone was recording this all from the soundboard.